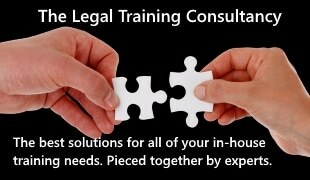 Sherrards Solicitors is implementing the from Eclipse Legal Systems. Established over a century ago, based in St. Albans with a second office in London, Sherrards Solicitors is ranked by both the prestigious Chambers and Partners and Legal 500 legal directories. In addition to the highly commended award in the exporting legal services category at the 2013 Law Society Excellence Awards, Sherrards has recently been crowned the client choice litigation law firm of the year in England Global Awards Winner 2014. 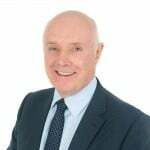 The growing law firm provides a full range of commercial services to clients including international businesses, sole owner companies and not-for-profit organisations together with conveyancing and probate services to private-clients. Sherrards Solicitors is taking the for the property team, which will have instant access to the single desktop tool – facilitating a consistent approach to each file. Proclaim will streamline a vast number of administrative processes, with features such as automatic submission of SDLT forms reducing turnaround times, resulting in a superb client experience. The firm is also taking advantage of Proclaim’s inbuilt reporting platform to provide centralised and instantly accessible key information on each file – making responding to client and estate agent queries straightforward. As part of the installation, Proclaim’s flexibility will enable a connection with the firm’s incumbent financial system for fast and accurate billing.